Winter is on its way. The freezing temperatures, typical of this time of year, lead to heavy snow and icy roads. This leaves many streets impassable. The city does what it can do take preventive measures, such as salting the streets, to ensure that its residents stay safe while driving. What can you do to ensure that your car is cared for this winter season? To make sure that your car lasts you all winter long, we have assembled a list of ten easy tips. Check them out below. During the winter, your commute home is likely going to be in the dark due to the time change. For this reason, you need to make sure that your vehicle’s lights are in good working order. Car lights are crucial for visibility purposes. Not only do lights allow you to see the road ahead of you, but lights allow other drivers to see you. If you have foggy or yellow headlights, buy a restoration kit at your local auto parts store. This kit will allow you to clear the haze and make your lights like new, again, without spending a lot of money. If a light bulb is out on your vehicle, make sure that this gets replaced before winter is in full gear. Read our post, 5 Car Maintenance Jobs You Can Do Yourself, for more information on how to change lights. 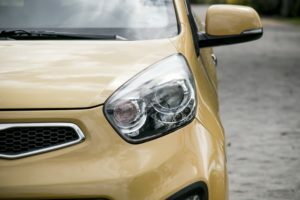 You want to be sure that your car has a good set of headlights and taillights, so that you can see in front of you and so that other drivers can be aware of where you are at on the road. Coolant, or antifreeze, is necessary for your car to perform as it should. This fluid is primarily important during cold weather, because it prevents the engine from freezing. Therefore, coolant must be changed periodically. 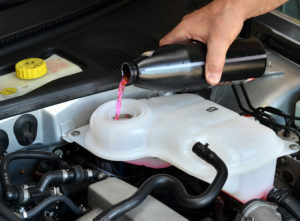 How often you change the coolant will vary depending on the particular make and model of your vehicle. For some cars, it is recommended to change the coolant every 30,000 to 50,000 miles. Other cars can go as long as 150,000 miles or more. 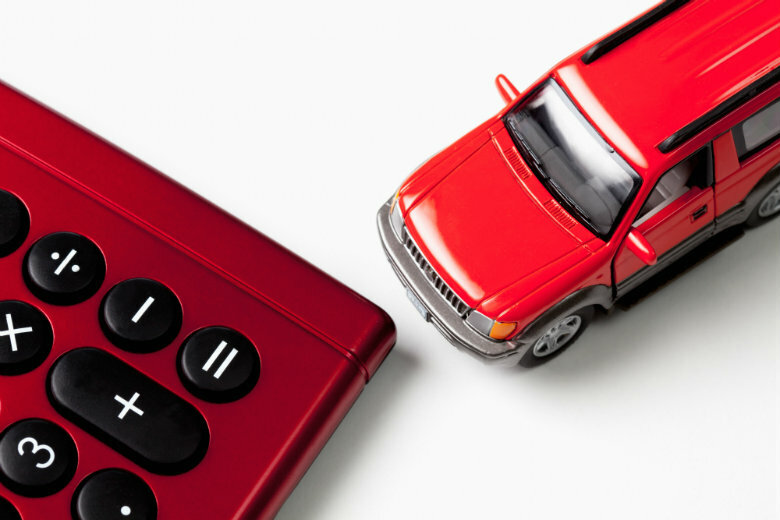 You should consult with your trusted mechanic or car manufacturer for their recommendations. In addition, many cars have dashboard lights that will notify you when it is time to add coolant to your vehicle. Make sure your coolant level is at the appropriate level. If the level is too low, refill and replace the coolant to properly prepare your car for the winter weather. 3. Keep The Tank Full. 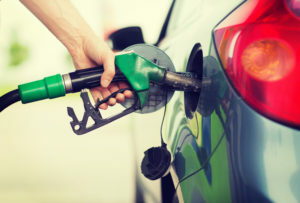 There are many reasons why you might skip out on filling up your tank when it is low and in need of gas. For one, you might be in a hurry to get somewhere, so you have no time to stop by the gas station. On the other hand, you may not want to pay the price that they are asking, so you tell yourself you are just going to search for a cheaper option elsewhere. 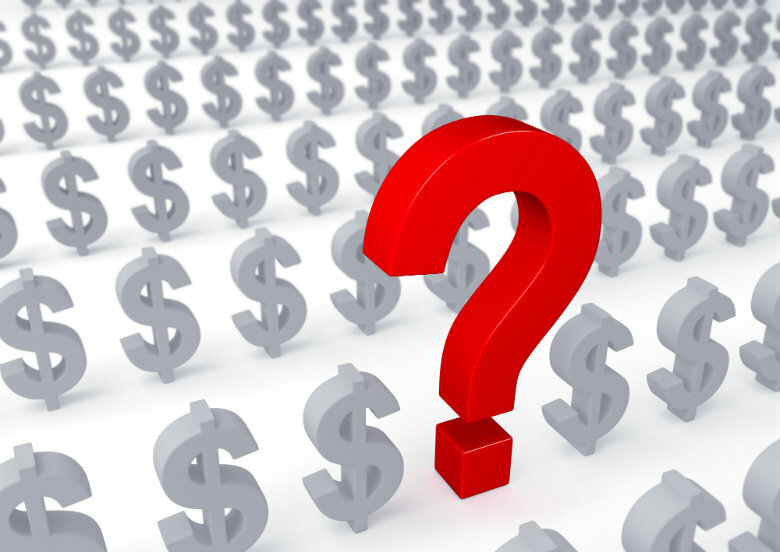 In an effort to save yourself a little time and money now, you could be risking a lot. A major concern is not making it home and getting stranded on the side of the road because of an empty tank. Close to empty gas tanks also present the following problems: condensation, dirt/rust accumulation, and fuel pump failure. Do not take any chances. Fill up your tank before it gets too low. This way you will be worry-free. If you live in an area that is known for its frequent bouts of snow and ice, then you might want to consider investing in a set of winter tires. These tires help improve traction when driving on the snowy roadways, allowing you to brake and handle turns more efficiently. Your car may have all-wheel drive or four-wheel drive capabilities. This may cause you to believe that it is more than capable of handling the snowy pavement. However, according to Consumer Reports, the best assurance and grip, no matter the type of vehicle you drive, is obtained from winter tires. In addition to installing a new set of tires, you need to check the tire pressure. Tire pressure tends to drop when the air temperature decreases. 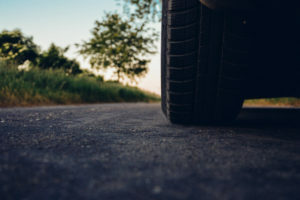 Driving with low tire pressure can wear down your tread and lead to a potential accident. It also interferes with how well your car handles. The best thing to do is fill the tires to the proper level before heading on the road. 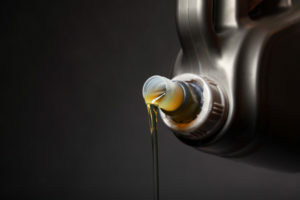 Regular oil changes are a crucial part of vehicle maintenance. It helps in protecting your engine and ensuring that your car lasts you for years to come. Sadly though, many car owners neglect this service, possibly because they fail to see the importance or just don’t make the time. We cannot stress the importance of oil and filter changes, especially during the winter. During the cold weather, motor oil thickens. This creates more work for your engine. When cold weather hits, it is more difficult for the car battery to function. This means that your car is working extra hard to crank up. Special equipment is required in order to check your battery, so take your car to your local auto parts store to get is volt tested for free. You can also take it to a repair shop or service station. Complete this prior to the winter season, in case there is a problem with your car’s battery. The test can tell you if you have a weak battery or if it simply needs charging. 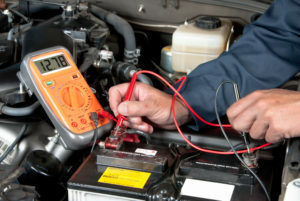 Other maintenance can be performed on your car’s battery, such as removing any corrosion and checking the fluid level. Use caution when dealing with corrosive elements by wearing the appropriate protective equipment. If your battery is defective, it may need to be replaced. If your car battery is more than 5 years old and is showing its age in its performance, then it is probably time for a new one. 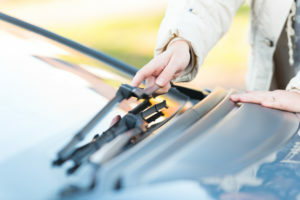 Windshield wiper blades need to be replaced every six months to a year. Examine your blades for apparent signs of wear. Look for cracks in the rubber. Also, pay attention to how well of a job they do at clearing off your windshield. If they are leaving streaks behind, then it may be time to retire the blades and trade them in for a new pair. Check out your local auto parts store. Many stores even offer free installation. While checking your wiper blades, you might as well check the windshield washer fluid. Washer fluid aids in clearing off the windshield of all the nasty debris that snow storms can bring. This is crucial for visibility. Therefore, make sure your washer fluid is filled to the appropriate level. If your windshield wiper jets won’t spray, then you might have a clogged nozzle or might need to repair the washer pump. 8. Check The Defroster And Heat. What is most important to you during the winter time? For most people, it is staying warm. 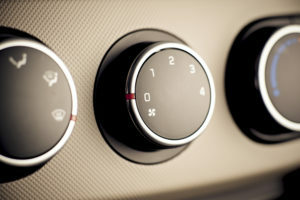 When it comes to your vehicle, this means that you must ensure that your car’s heating system is working properly. You do not want to be freezing on your daily commute to work. Make sure that your car’s vents are blowing out warm air. 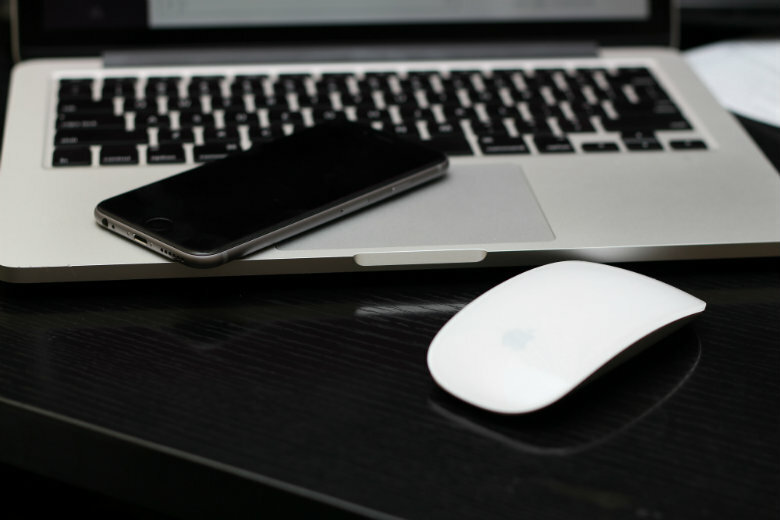 To have working heat, there are a few must-haves. Your vehicle must have enough water for the engine, a working thermostat, and a working cooling/heating system. If you have given your car some time to warm up and the heat still is not working as it should, take it to your local auto mechanic for diagnosis. Another component that you want to check on is the defroster. You want to make sure that you can see clearly out of the front and rear windshields. The defroster is good at clearing up fogging windshields. The harsh mix of dirt and salt from the roads can wreak havoc on a car’s exterior, causing the paint to wear away. During the summer, it is easier to maintain your car’s exterior with periodic washes, as the weather is warm. 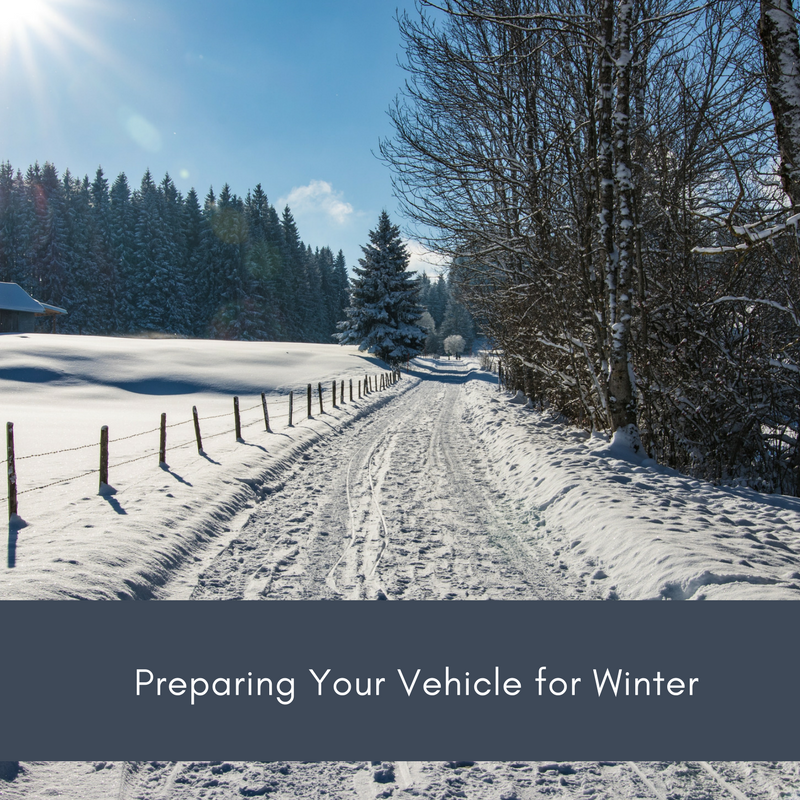 What can you do during the winter time to protect your car from the harsh road elements? To help shield your vehicle from dirt, salt, snow, and ice, apply a polymer wax or a sealant. You can even give your car a good pressure wash to remove any debris that may be trapped on the wheels or in the undercarriage. 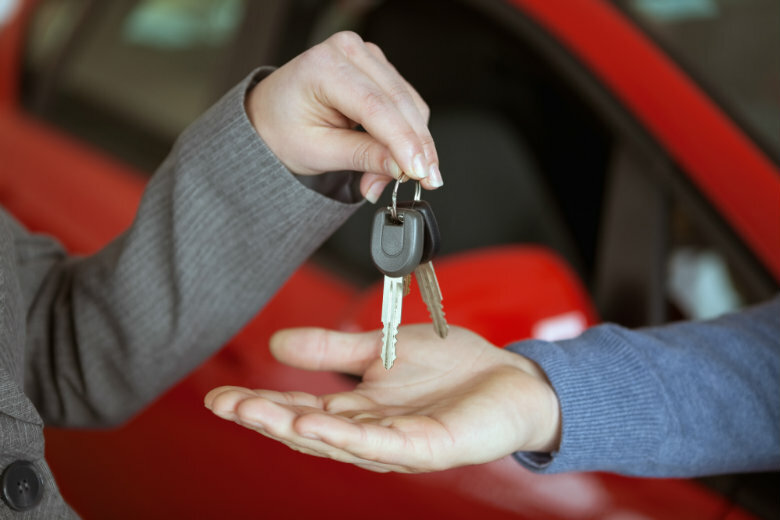 If you own a garage, parking your car in it can be beneficial to protecting your car from the elements. After winter is gone and spring has come again, give your car a full cleaning. This would include washing and waxing to remove all the dirt and grime from the winter season. 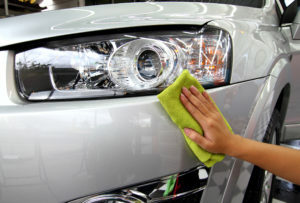 Learn more by reading our How To Clean Your Car Properly: Inside and Out. 10. Prepare A Survival Kit. It is important to be prepared for the unexpected. Assemble a winter survival kit with all the necessary items you will need in case of a roadside emergency. This is especially useful for drivers who frequently travel on country back roads, in which the closest store may be miles away. However, it is a good idea to prepare one of these kits, regardless of where you drive. You never know when you might need these things. 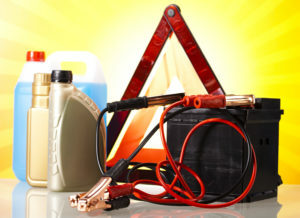 Below, you will find a few of the items we recommend to put in your car survival kit. You may come up with some of your own, as well. With modern technology and services, such as AAA, you may think that there is no need to know how to change a tire or jump start a car. However, what if you get stuck in an area without cell phone service? What are you to do, then? This knowledge is important to know in case a situation were to come up, in which you needed to use it. Read How To Jump A Start A Car and How To Change A Flat Tire for more information. If you live in an area that gets hit hard with snow and ice during the winter, you may want to get away during this time of year. You are not alone. Many people, termed snowbirds, travel from their northern homes, before the winter season, to take up temporary residence in a warmer state. They spend several months, soaking up the sun, before returning to the north in the spring. Doesn’t this sound relaxing? Many vacationers who adopt this lifestyle choose to ship their car to their destination. It is fast and easy. They do not have to deal with all the stressors that traveling long-distance brings, such as traffic and weather. Plus, their car will be placed on a carrier, so they do not have to worry about it accumulating hundreds or thousands of miles. However, at the same time, they can have their car with them to explore. There is no need for a rental or public transportation. Who do you call when you need car transport services? Contact National Dispatch at 800-321-2051. With years of experience in the industry and a company-owned fleet, our customers count on us to deliver their vehicles, safely and quickly. 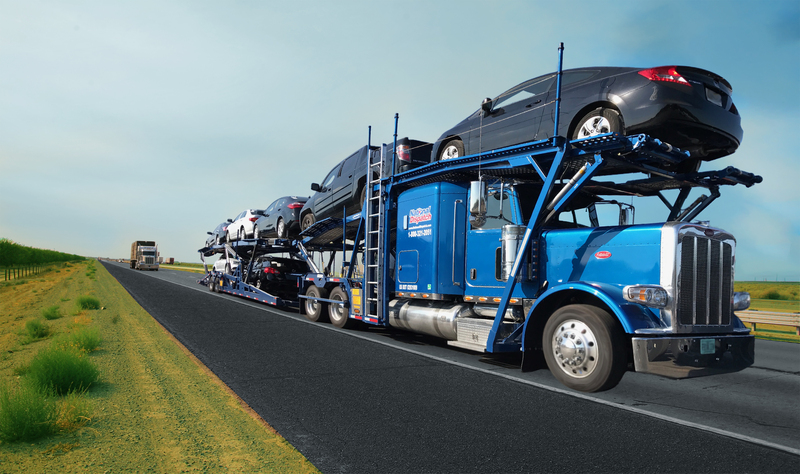 We transport cars anywhere in the United States. If you are in need of our services, we encourage you to go to our website to request a free, instant car shipping quote. No personal information is required.